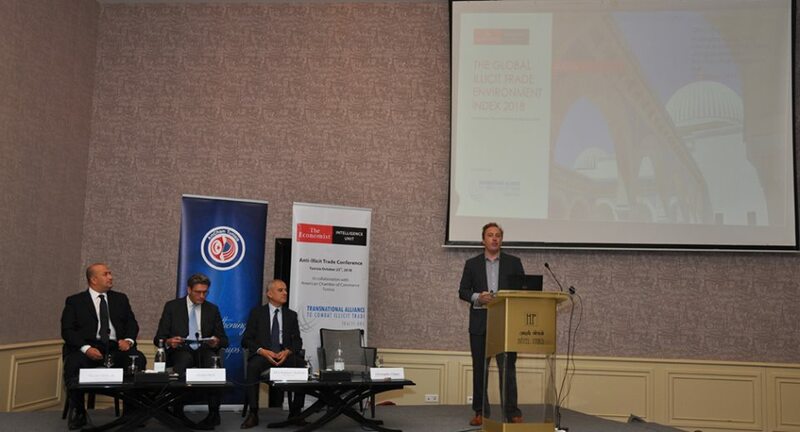 On September 10th, 2016, AmCham Tunisia hosted again its 9th Annual Golf Tournament. Players have been gathered to enjoy a day of relaxation and golf along with the lovely amenities that make being on the green a great day of fun. Starting with an 8:30 AM registration, more than 80 participants teed off at 10:00 AM competing for Hole-In-One, Closest to the Pin, Longest Drive and Putting Green contests. 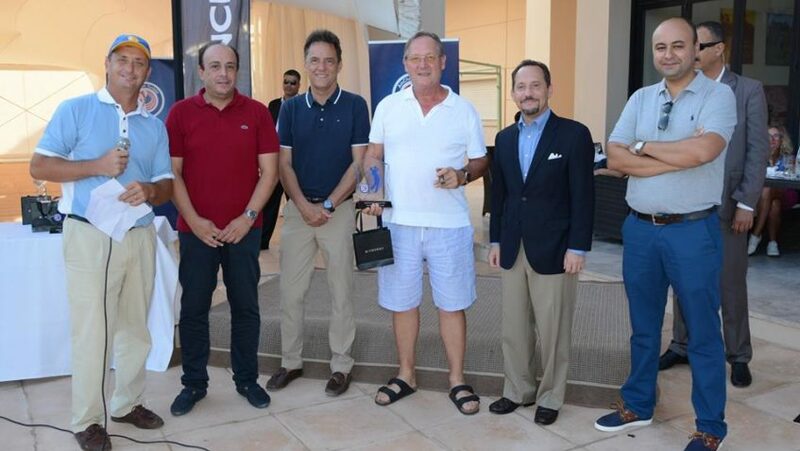 The outing was followed by a trophy ceremony where winning golfers were granted the outstanding prizes offered by AmCham Tunisia Sponsors: TOPNET, Argania – GIVENCHY, Nuxe, Air France; indeed, this prestigious event has not been a success without their generous support. The award granting ceremony was graced by the presence of Mr. Khaled Babbou, AmCham Tunisia President, H.E. Daniel Rubinstein, the U.S. Ambassador to Tunisia, and many of AmCham Tunisia Board members and friends from golf amateurs. Finally, many thanks go to the Residence Golf Course represented by Mr. Nidhal Ben Guebila and his team for the perfect organization.